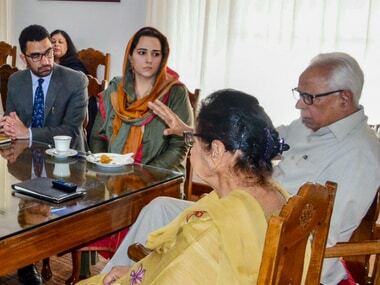 NN Vohra has taken various decisions in security management, and held several meetings with key officials in Jammu and Kashmir since the imposition of Governor's Rule. 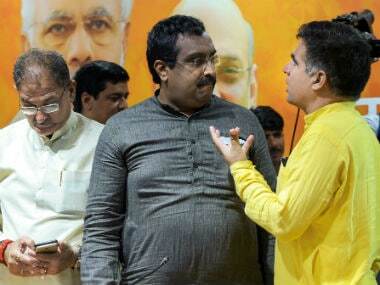 A day after the BJP pulled out from the alliance with PDP in Jammu and Kashmir, BJP national general secretary Ram Madhav said that there was nothing opportunistic about leaving the alliance. 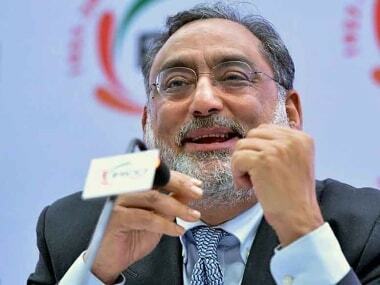 The architect of the BJP-PDP alliance in Jammu and Kashmir, Haseeb Drabu along with Ram Madhav, was involved in stitching together the alliance between the two parties. He must be having a light hearted laugh, the government did not even last for three months after him being shunted out. 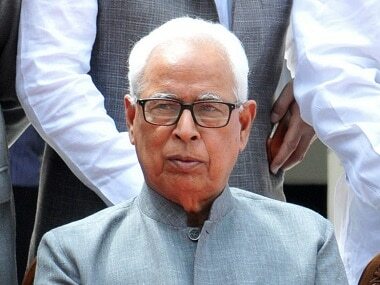 A home ministry spokesman said "the president has approved imposition of Governor's Rule in Jammu and Kashmir with immediate effect." 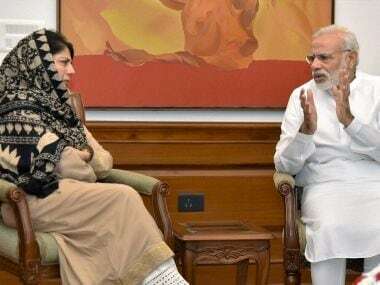 The Bharatiya Janata Party pulling out of its partnership with the Peoples Democratic Party in Kashmir is just the latest example of the troubles within the National Democratic Alliance (NDA). 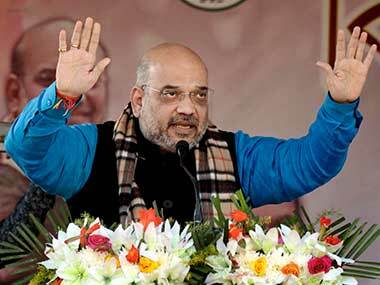 The alliance between the People’s Democratic Party (PDP) and the Bharatiya Janata party (BJP) was never something which one would call a natural alliance. 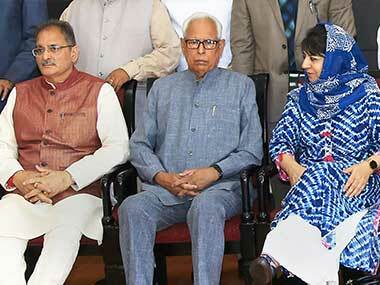 Mehbooba Mufti has resigned as Jammu and Kashmir chief minister and sent her resignation letter to Governor NN Vohra, reports have said.